Most of us would like a better memory. The usefulness of it is far reaching and beneficial to us in all sorts of scenarios and in almost any walk of life. 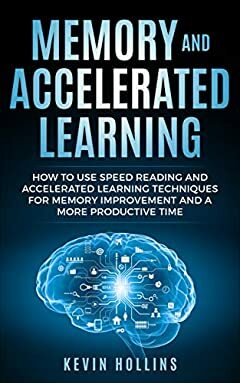 Many people think that improving their memory and having accelerated learning is something that is too difficult to learn. But itâ€™s not.